Questions which will be answered by DJOKOVIC or WAWRINKA? Who will be the 25th champion of Paris in the Open-era? 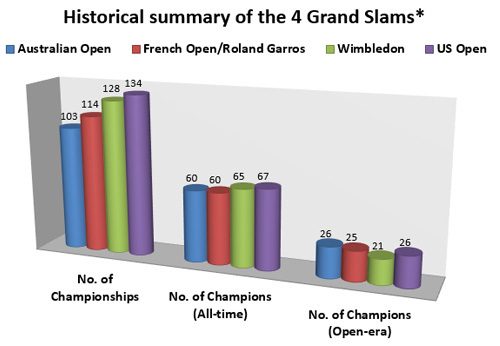 Who will be the 60th champion of RG since 1891? Who will be the 17th European champion of RG in the Open-era? Roger Federer) who won RG? (all-time) & 5th (Open-era) male player? be the Aussie and French Open championships? champion of RG who was born in May? champion of RG who was born in March? this feat, it was in 1992 (Jim Courier). 2 Slams of the year! tennis, and the 5th male player who will complete it in Paris. and 16 days (10243 days) on the day of the final! of May. Djokovic was born on May 22, 1987. 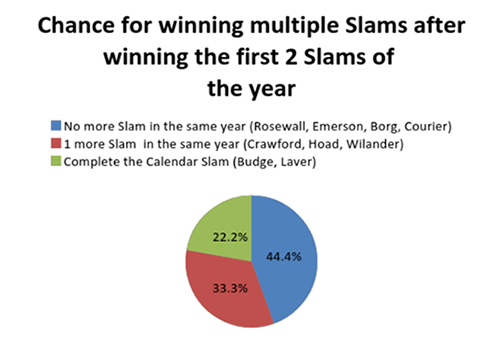 Slam titles will be the Aussie and French Open championships. March. 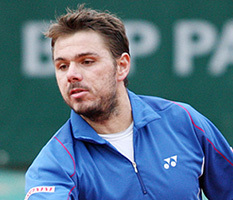 Wawrinka was born on March 28.
it will be the 11th consecutive European champion in Paris. This is the 3rd longest streak in the Open-era! 12 Aussie Open 2004 ? 11 Roland Garros 2005 ?